Being a craft blogger can be a lot of work. With so many trends, techniques, and ideas out there, sometimes my mind goes blank. I just want to make stuff and not think about any of that. Therefore, every now and then I just have to pull down the shade to it all and go back to my roots. For me, it's all about loud and shiny. I think it's my Mexican roots. 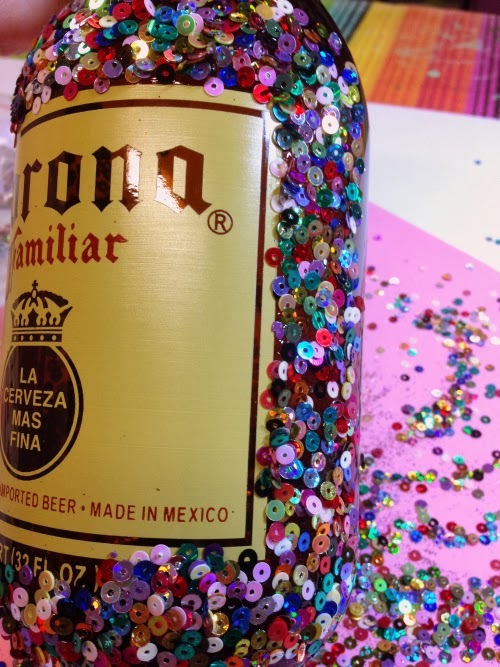 In Mexico, many people just take whatever is at their fingertips and decorate it. Cans, Cigarette boxes, tins, you name it. and of course - beer bottles! Absolutely anything goes. That is the case with this week's project. 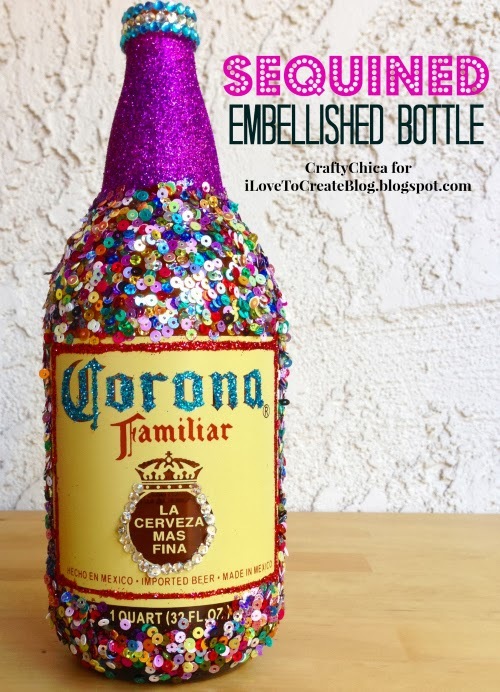 I came across this awesome Corona beer bottle and knew a glittering session was in store. It's heavy, chunky and has a beautiful shape. I love the printed label on the glass. It also gave me a chance to use up some sequins that I purchased all the way from India! I can use my bottle as a vase or candle holder, or just to add a blast of color. Wash and dry your bottle. 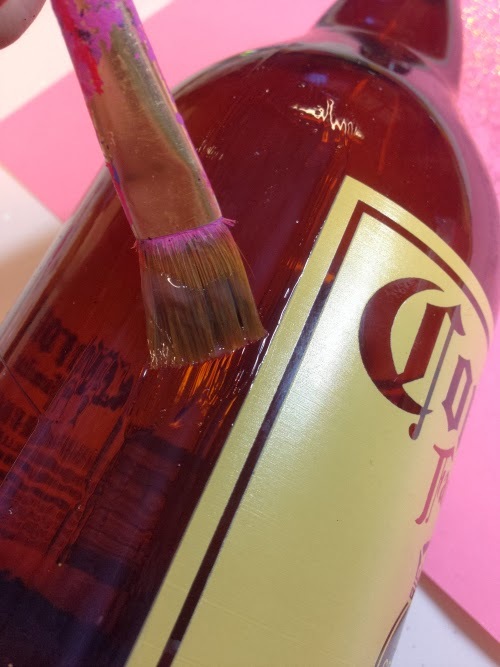 Paint the adhesive around the border, just outside the label. Do this all the way around so it is nice and juicy. 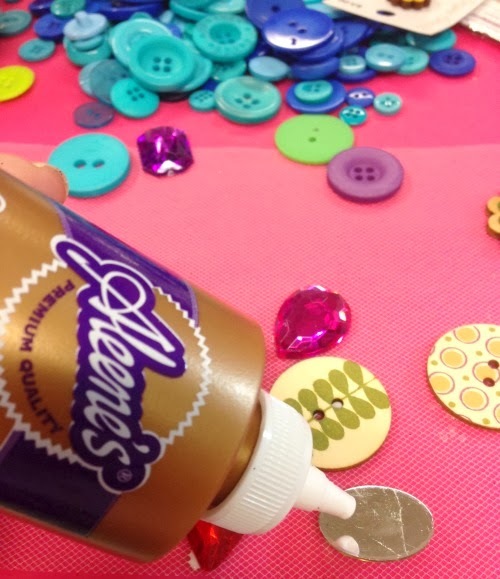 Pour the sequins onto the wet glue and press in place with your fingers. Remove any that are in the way. 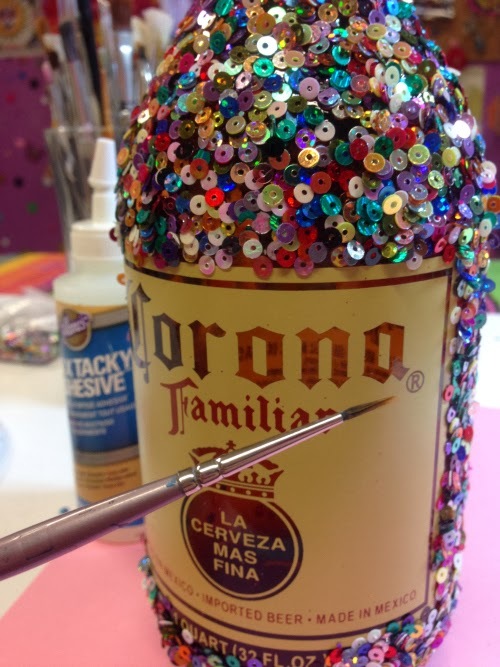 Use a thin liner brush to add glue and glitter to the letters on the front of the bottle. 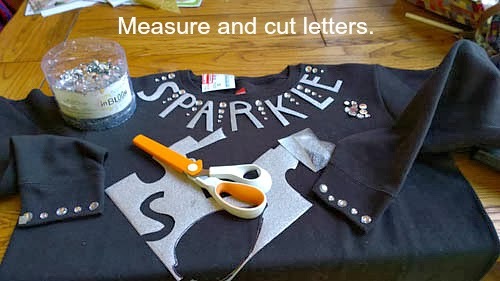 I worked one letter at a time so the glue wouldn't dry before I could get the glitter applied. 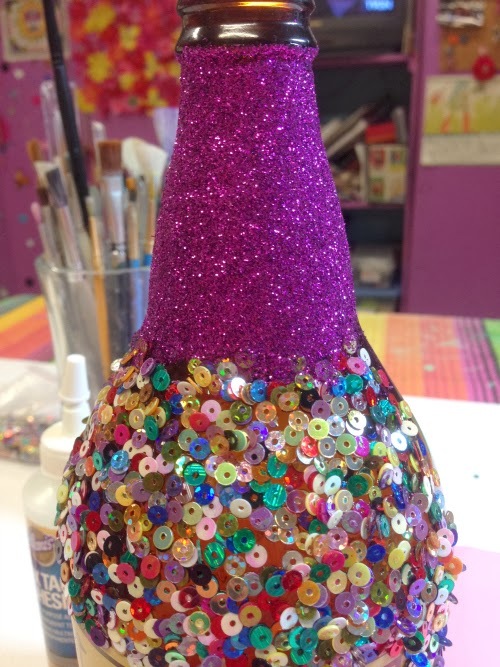 Use the wider brush to add glue and glitter to the top of the bottle. 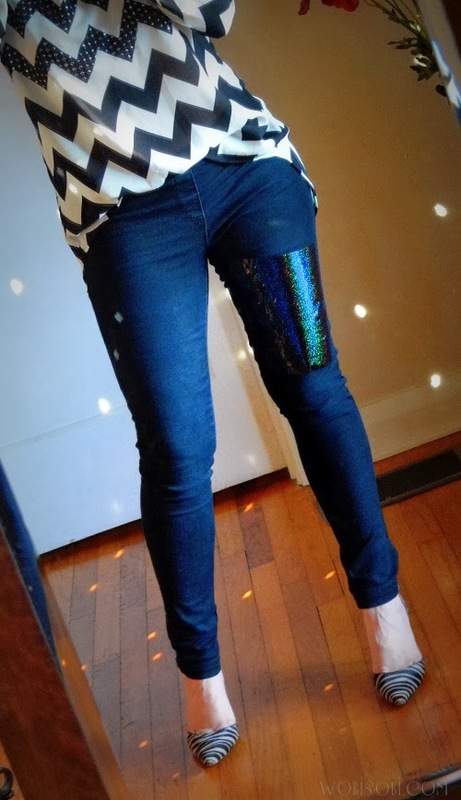 I figured since I had glitter and sequins, I may as well as crystals! I used the Tulip PDA: Personal Dazzle Assistance. These were great because they come in strips, so you just peel and stick! 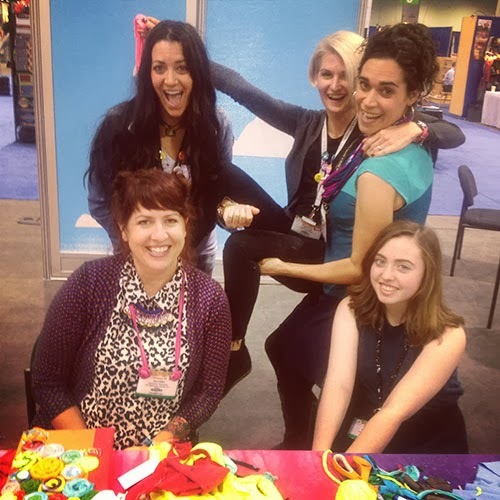 All of our team at a great time at the 2014 Craft & Hobby Tradeshow and Convention! Our booth this year was loaded with inspiration and we had a blast sharing the work of our talented team with attendees. 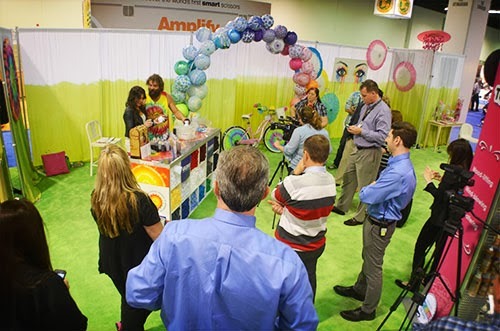 A lot was going on in our booth...from Pattie (above) decoupaging her fabulous magazine mannequin to enthusiastic tie dye action from our favorite reality TV star Rupert Boneham. Let us take you on a mini tour of all the activity! There was a Today Show segment filmed in our booth featuring Rupert and Joelle Garguilo. 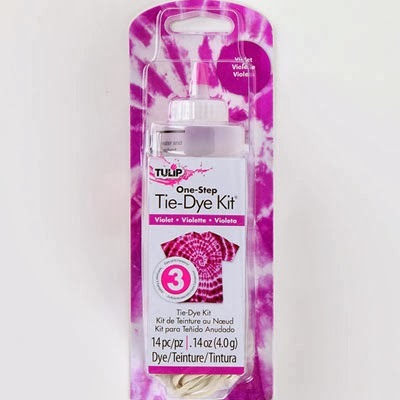 Rupert shared how to make a spiral t-shirt using our Tulip One-Step Tie-Dye. Of course, he brought his awesome charisma and charm to the process. It was great! Our friend Lil' Spazz Mac and Rupert became instant friends! Actually, everyone at the show became instant friends with Rupert. He is such a nice guy! Here's our Scribbles 3D Paint display! 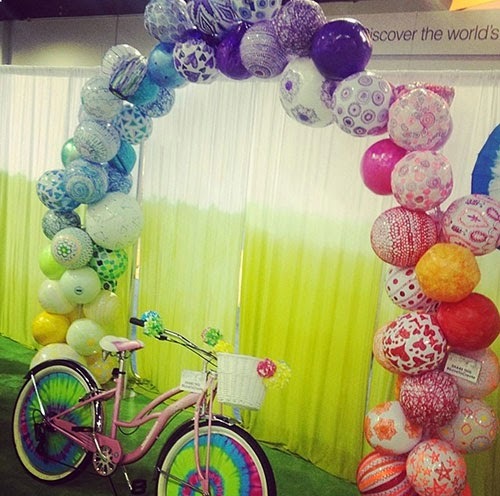 We painted 60+ beach balls in various sizes with the paint for this colorful and eye-catching display! Also, our bike, decked out in Tulip One-Step Tie-Dye was also a BIG hit with show goers! 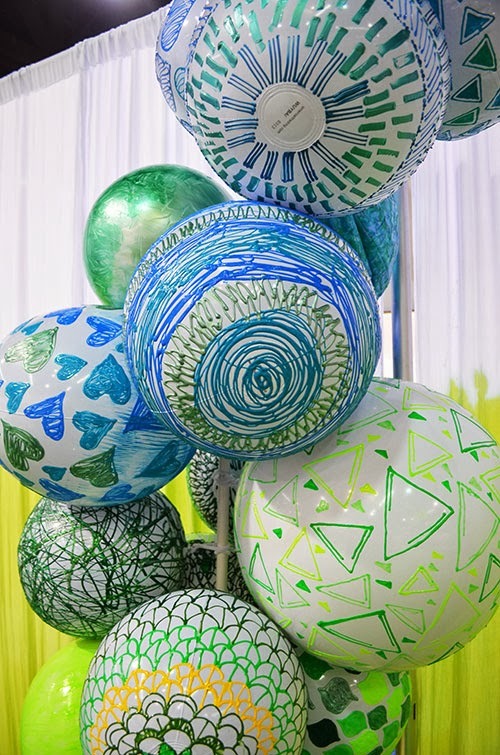 Here's a closer detail of some of our crazy Scribbles beach balls! We had a lot of fun with this project! 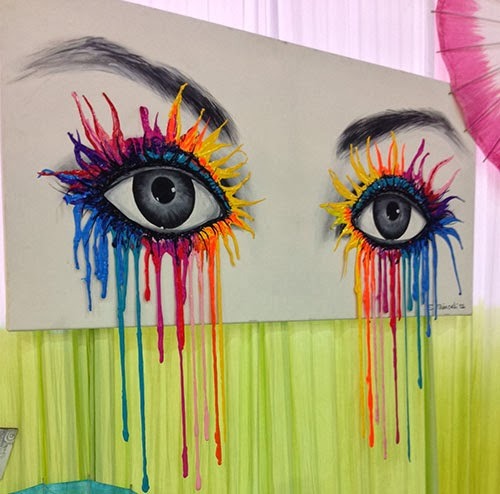 Our talented in-house artist Suzie Shinseki painted these eyes on a canvas using Tulip Soft Paints and accessorized using Tulip 3D Paints. 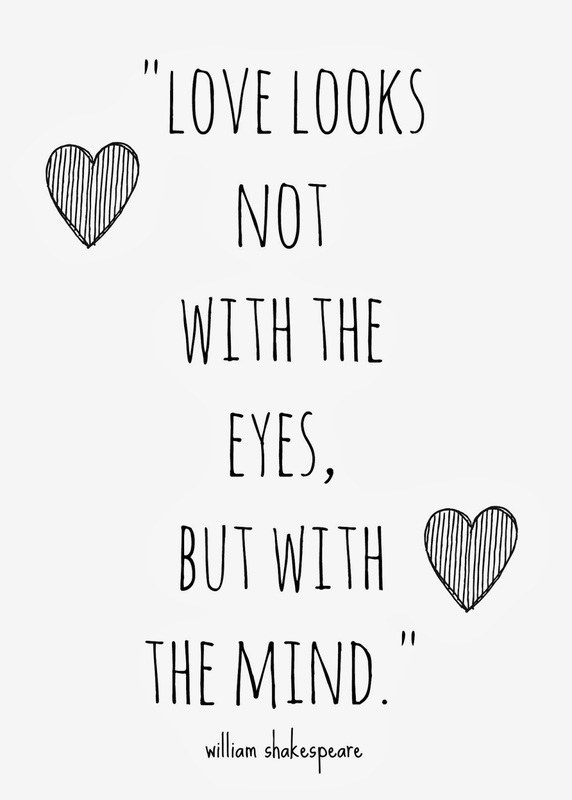 The eyes definitely DID have it! We showcased several people in our booth and how "Creativity Changes Everything" for them. One of our featured designers was the mega-talented Mark Montano. 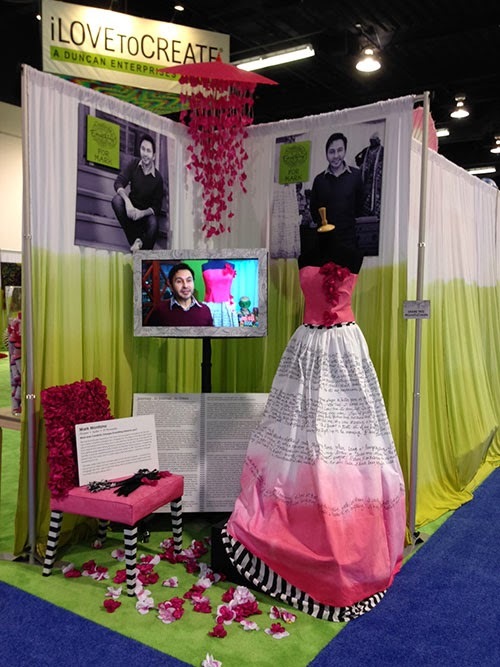 Mark shared his creative story directly on his dip-dyed dress. Absolutely beautiful! 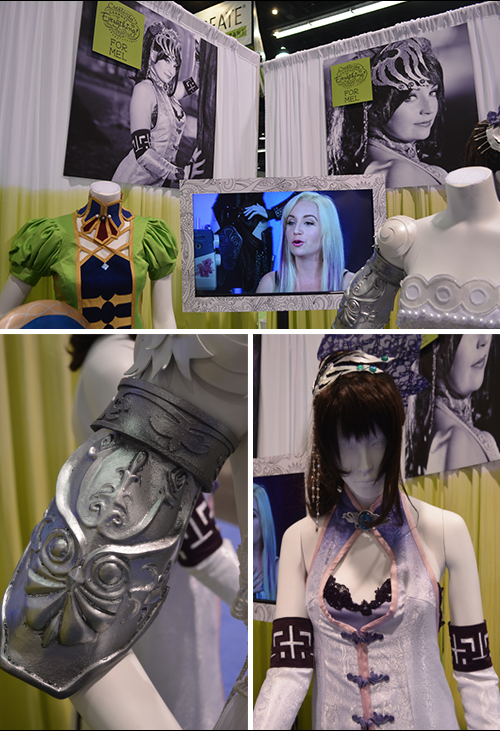 Cosplayer Mel Hoppe's costumes were on display in one of our creative vignettes. She shared her passion for Cosplay and creativity in her video! See more of her work at WindofTheStars.com. We had these awesome coffee coozies printed with our tradeshow theme logo on it. A lot of folks were really excited about this one, since it was a chance to chill a bit and just color like a kid using the Tulip Fabric Markers! Here's a cool decopauge piece that Pattiewack dreamed up and our whole team helped execute! During a recent marketing meeting, our team learned how to make the rolled magazine loops for this piece. Artist Celery Jones designed and painted this bold-patterned mannequin, on display to show off our new collection of Body Art paints, glitters, and hair chalks! So many folks got a fun hand-drawn tattoo or swipe of hair chalk in their 'do while at the show! 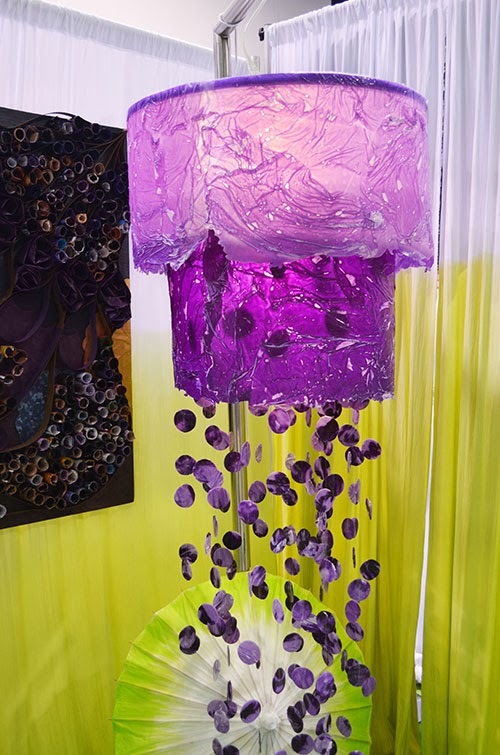 This lantern in our booth was made using Tulip One-Step Tie-Dye, Aleene's Tacky Glue, and white tissue paper spread out on clear plastic wrap. It is not as complicated as it looks. We promise to share a video really soon on how to make this cool craftable texture. Here's a cool detail of a yoga ball covered in Aleene's Tacky Glue bottles in our booth! 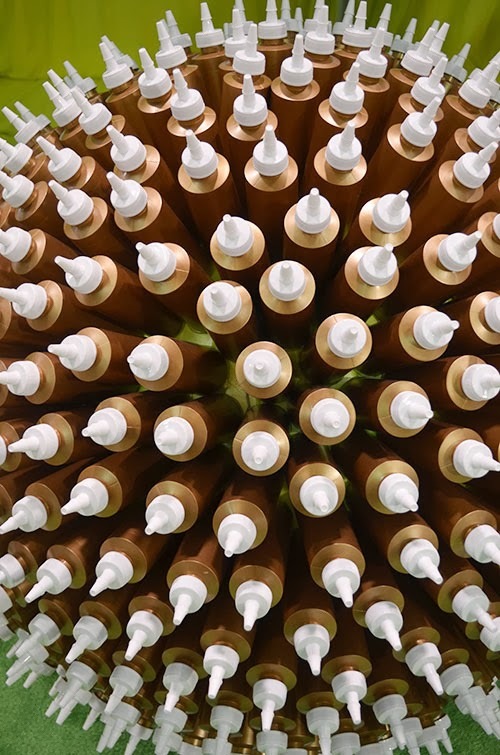 Who knew hundreds of glue bottles could make fine art? 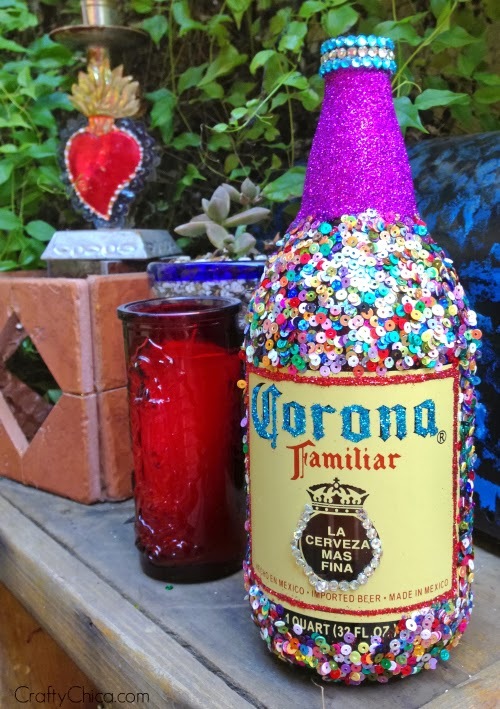 Here's a really cool creation from our friend Crafty Chica! 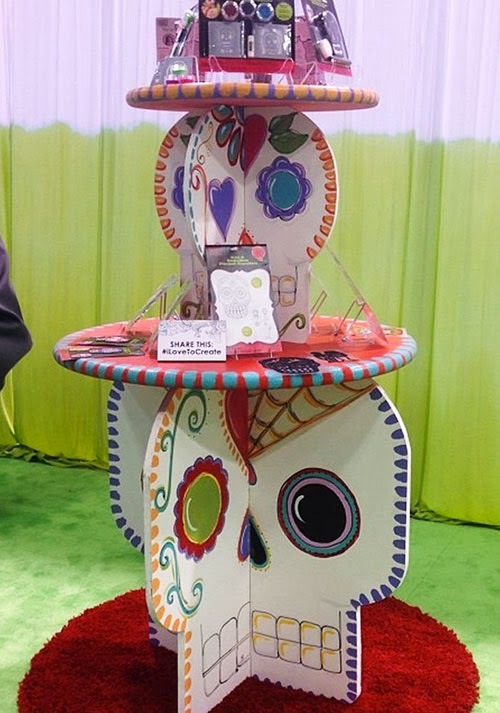 She made this funky and functional table to display her Crafty Chica product line out! It was so cool! 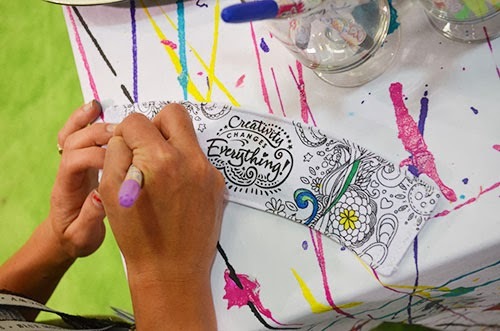 And finally, some of our iLoveToCreate bloggers were on hand in the Cre8time booth to demo fun t-shirt crafts. They made so many clever tee creations over the course of 3 days. These gals (Jaderbomb, Cathy Attix, Megan Nicolay, Jennifer Perkins, and Avalon & Margot Potter) truly rocked it and we appreciate all their hard work! Which inspiration is your favorite? We can't wait to do all this again next year! Wahoo! It's almost time to celebrate Valentine's Day and I have to admit something to you. I am not really a fan of the actual holiday BUT I am a fan of the colors involved with this holiday. Who doesn't love loads of pinks, reds and whites! 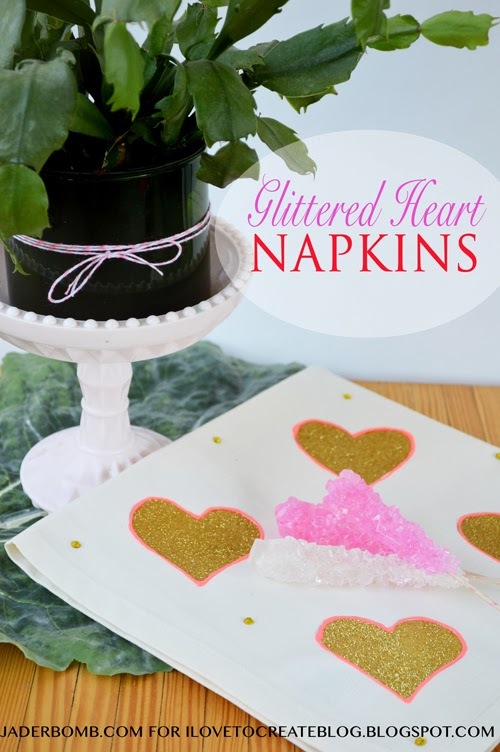 Today I will show you how to make glittered heart napkins. These can be used for a table setting, a gift, a place to put your favorite things on or a dish towel. The ideas are endless! 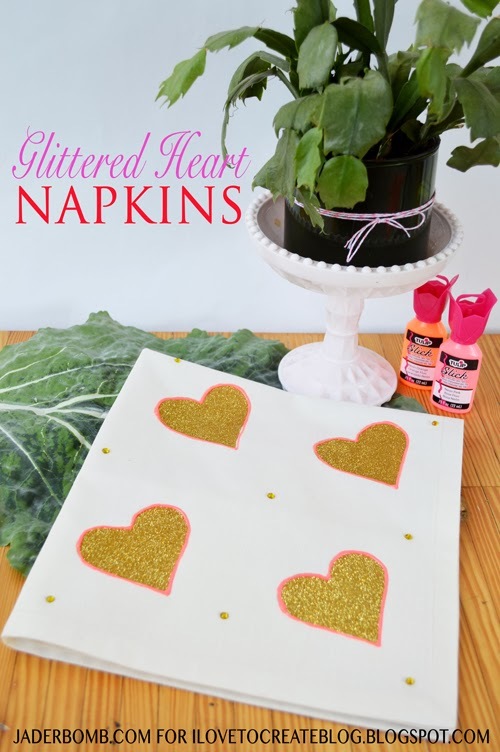 Let's go make some glittery napkins, y'all! The color pink is greatly related to hearts and Valentines Day so I figured it would be the best color to use in today's project. 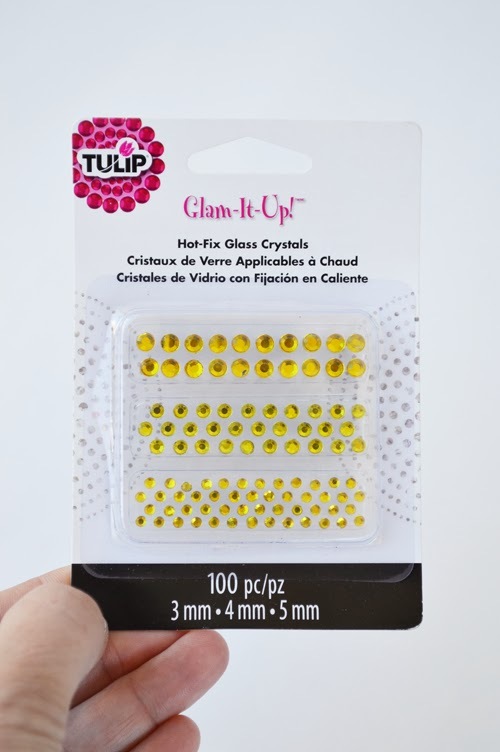 These Hot-Fix Glass Crystals are amazing! 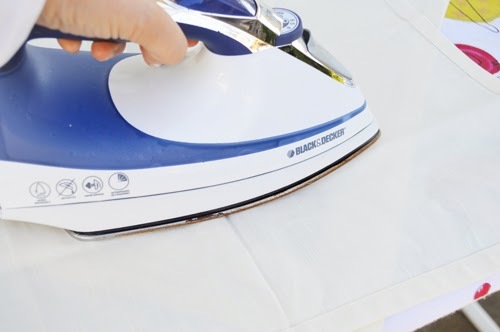 You simply place them on the fabric, lightly put a piece of fabric on top then place the iron on top for about 45 seconds. Voila! It's not fixed to the fabric. 1. Begin by unfolding your fabric napkin. 2. I googled "heart" and printed out a small outline of one. The size you print will depend on what you plan on putting the heart on. 3. Carefully cut it out. 4. 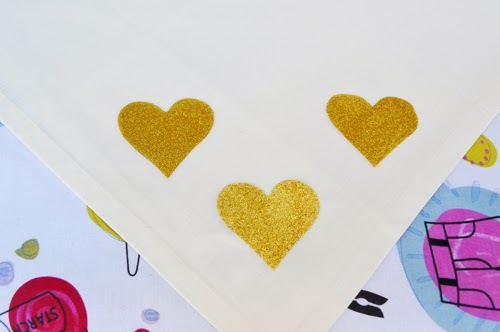 Place the heart cut out on top of your Tulip glitter sheet and outline as many as you need. Cut them out with a good pair of scissors. 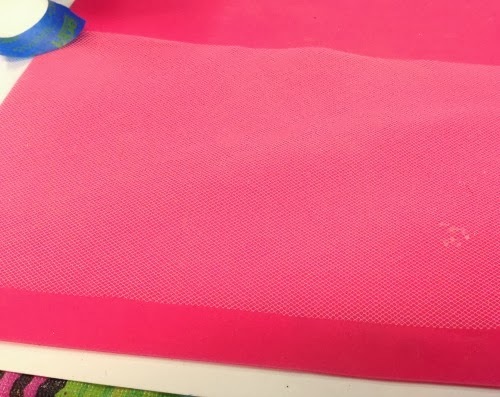 Place them where you want on your fabric. 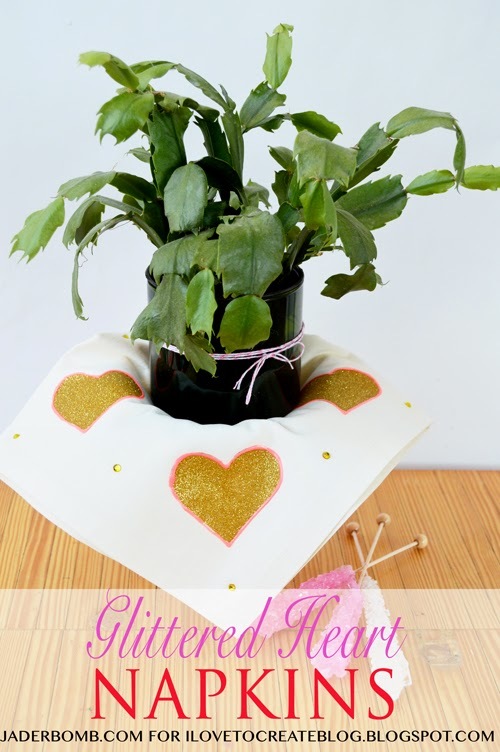 Cover with another piece of fabric then place the iron on top of hearts. Hold iron in place for about 50 seconds. Every iron is different so you might only put it down for 30 seconds depending on the heat settings. You will know when it's done by looking at it. 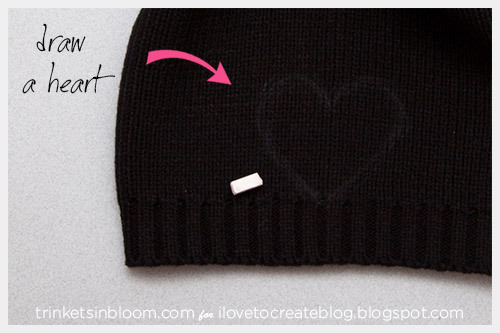 You can also lightly touch the heart and you will see if it's stuck to the fabric. The instructions are also located on the back of the pack. 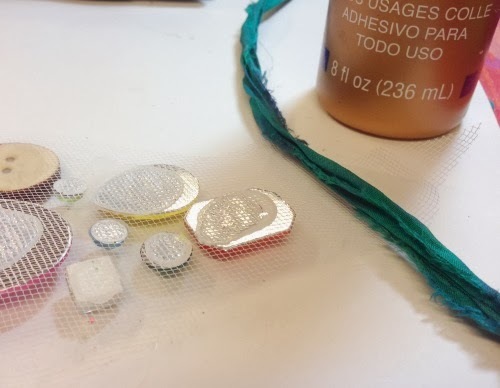 Once your hearts are done place the beads where you want, then iron. 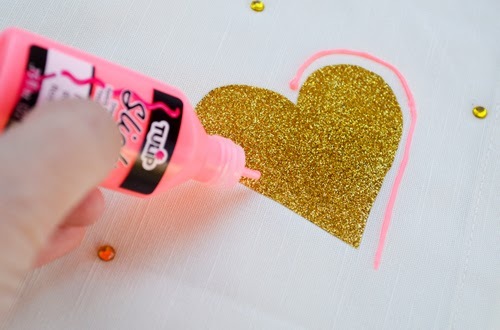 Once I finished my hearts and beads I outlined all of the hearts with my pink dimensional fabric paint. I love this color! 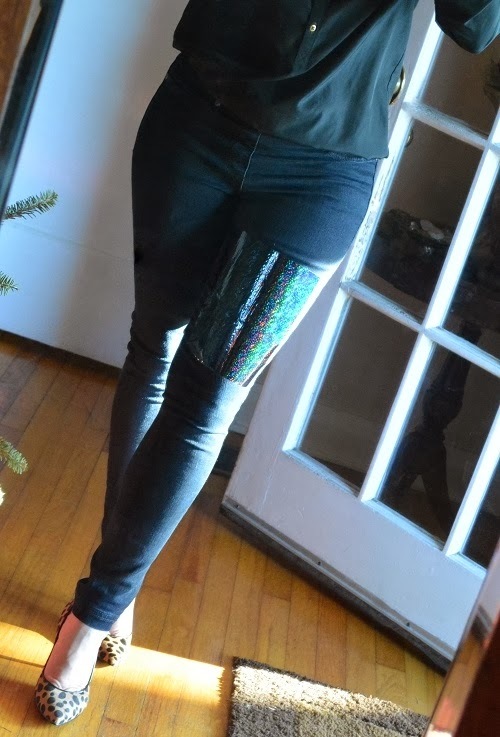 I have seen so many leggings and jeggings with different panels added to them. 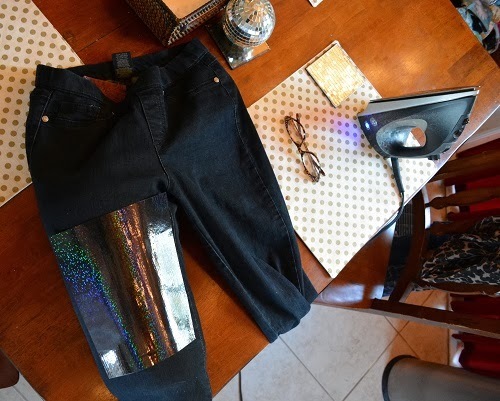 I thought that using Tulip's holographic, iron on transfer sheets would be a great way to add a little spark to an old pair of jeggings or jeans. I really love the way they turned out. 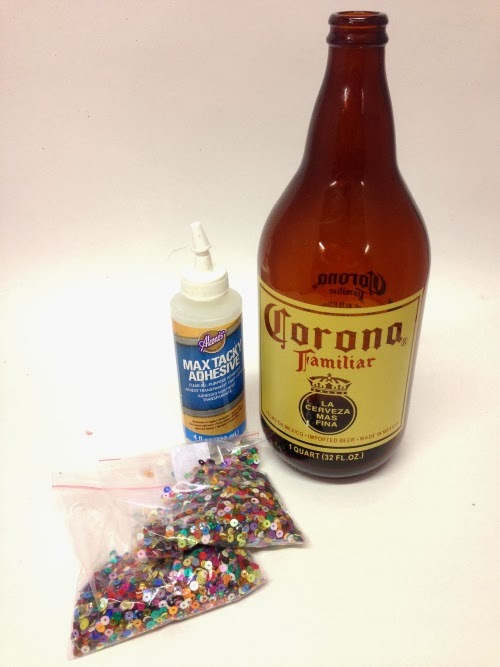 There are a few tricks, so lets get to the DIY. 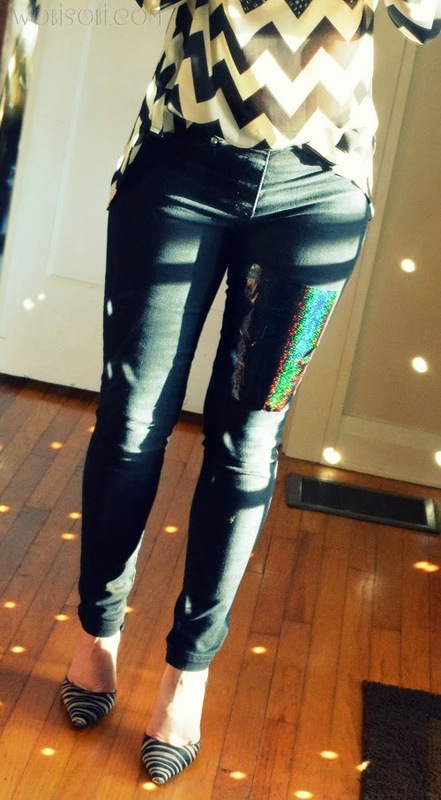 Pair of Jeans, Jeggings, Leggings. 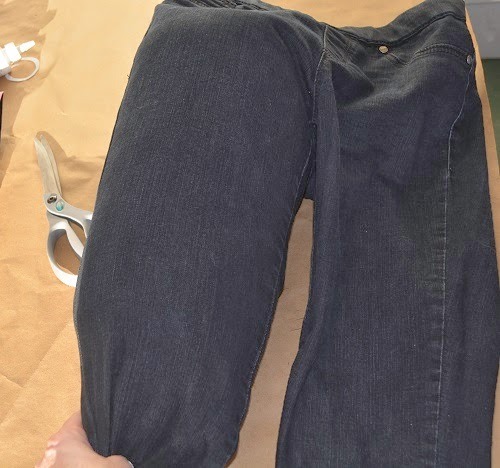 and place the transfer sheet over your leg while you have the jeans on. making a panel the size that fits you. 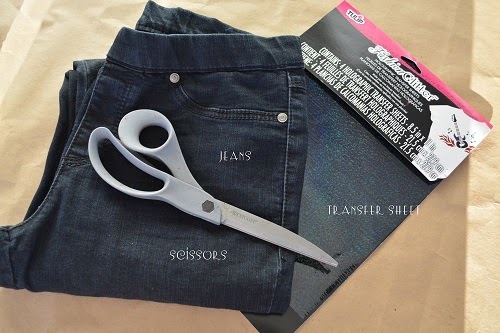 Cut out your transfer sheet panel and place it on your jeans. make it smaller or shape it different. It will look something similar to the picture above. 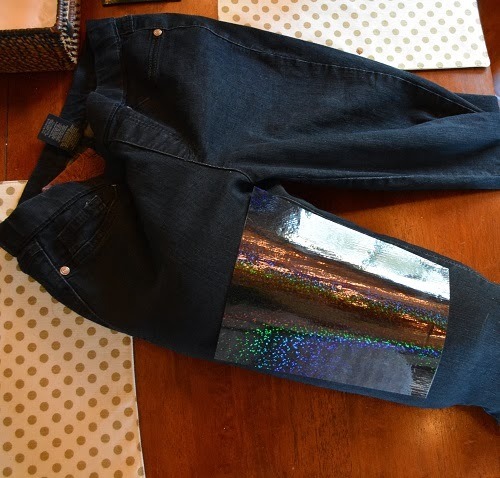 this stretches out the material mimicking your leg being in the pants. 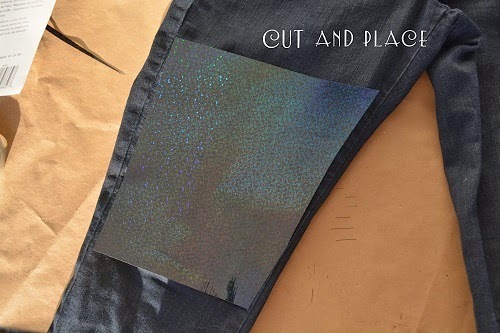 lay your cut transfer down on you pants where you want it. Take your time and smooth out all of the bubbles if you have any. They are quickly becoming my new Favorite Thing. For more fashion DIY check out my Blog WobiSobi. Polar Vortex got you feeling a little chilly? 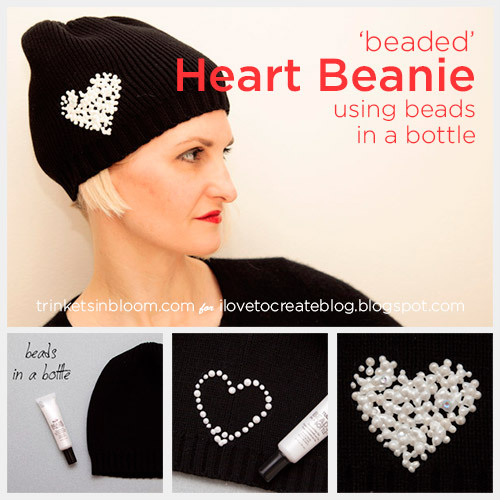 This Heart Beanie will warm your head and spread love with a cute 3 dimensional heart using Tulip’s Beads in a Bottle. 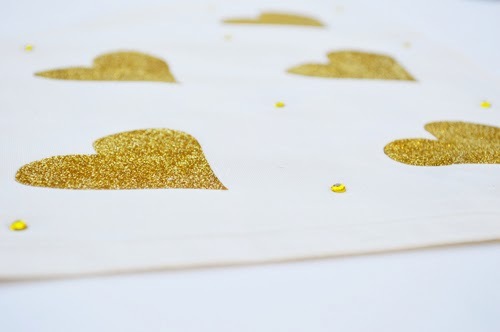 Hearts are a huge trend right now (especially with Valentine’s Day right around the corner)! 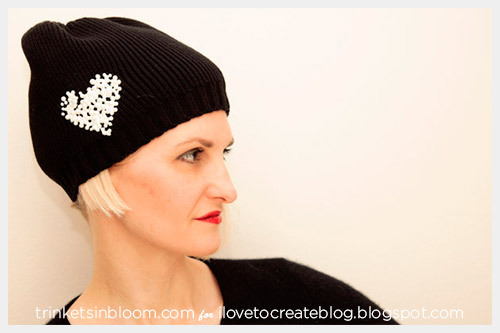 Inspired by Moschino’s heart beanie, you can create your own for a lot less. 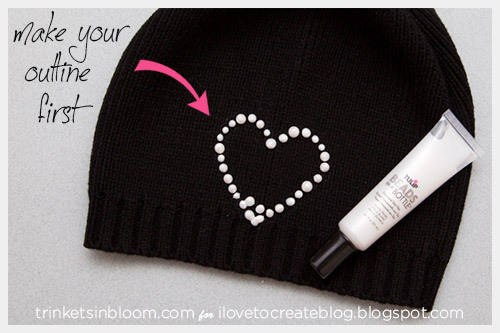 Stay warm and fashionable with this simple and chic hat embellishment. Layout your beanie folding it flat with one of the sides facing up. 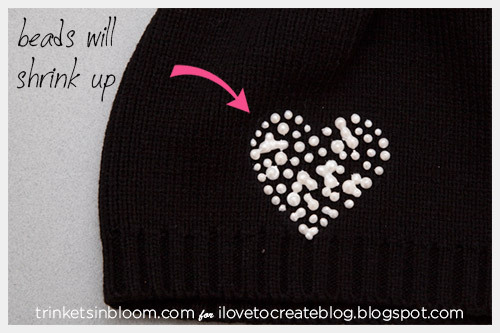 You can use your chalk and freehand your heart or if that doesn’t work for you, you can use a stencil and trace a heart onto your beanie. 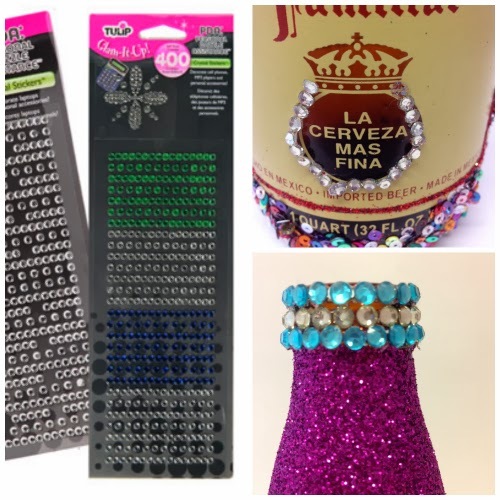 Using your Beads in a Bottle, fill in your heart with different sizes of dots. 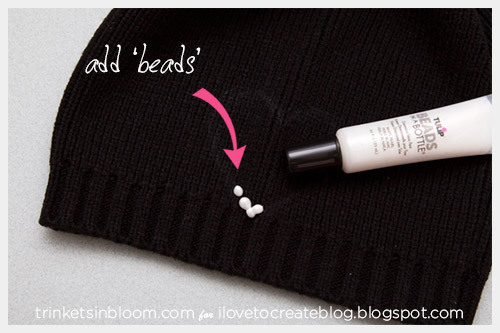 To use Beads in a Bottle, it’s best to hold the tube straight up and down over your beanie, squeezing out the amount you want and moving on to the next one. Don’t try to use it at an angle or you won’t end up with round bead looking drops. 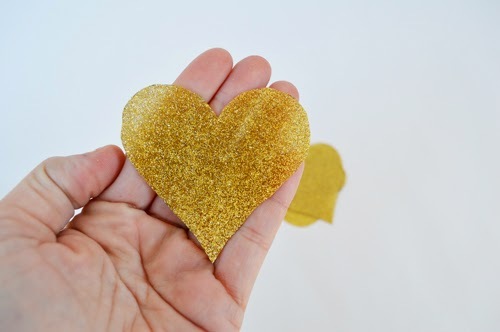 Make the outline of your heart first to give you a clean shape to work with and then fill in the center. They will spread out a bit losing any pointy tops, but note if your drops are too close together they can blend together. However, after they dry they do shrink up to give them that bead look, as you can see in this photo. I went back in and added more drops of beads in a bottle to even much some of the ‘beads’ together. 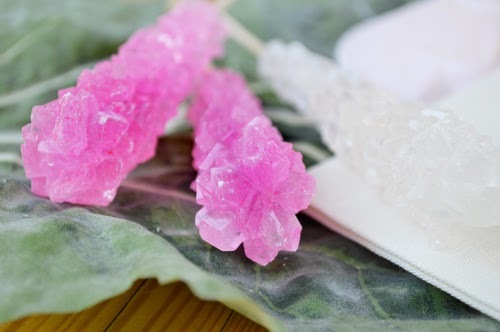 Before your Beads in a Bottle dry you can add a crystal into one or two of the drops for extra sparkle. 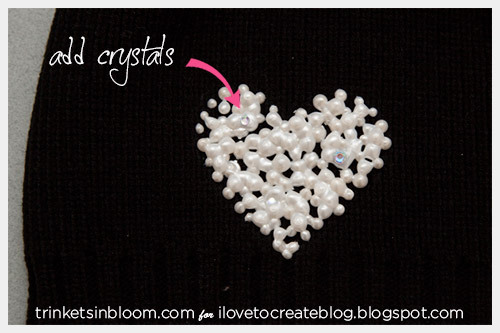 For more fabulous fashion DIY’s check out my blog Trinkets in Bloom! 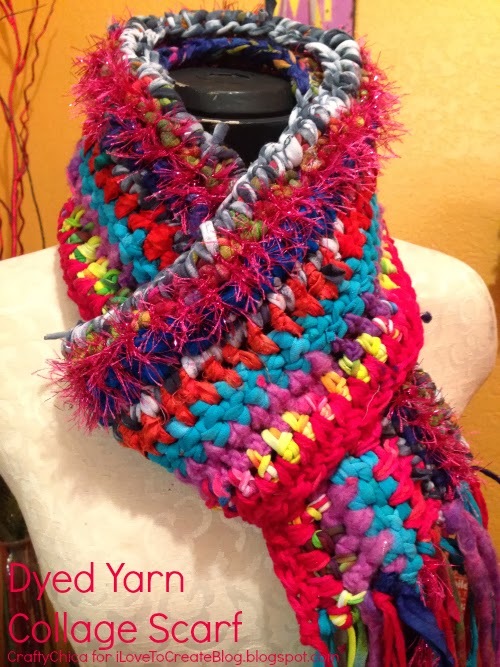 Being an avid crocheter, I am often asked about what kinds of yarns I use. 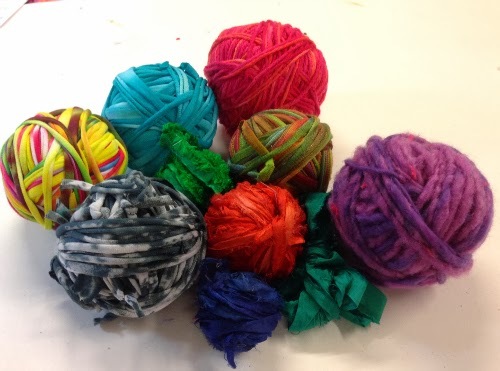 Some people don't like acrylic or polyester yarns and want natural fibers like cotton. 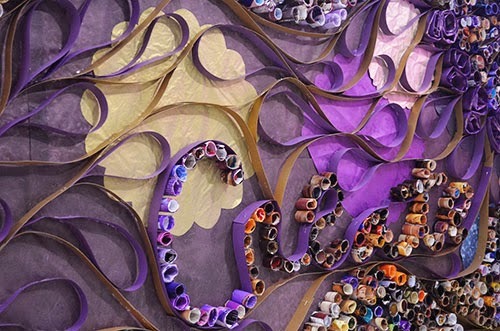 But to find brightly colored natural fiber yarns at the craft store is a challenge, and if you go to a gourmet yarn store, they can be really expensive. I decided to make my own! 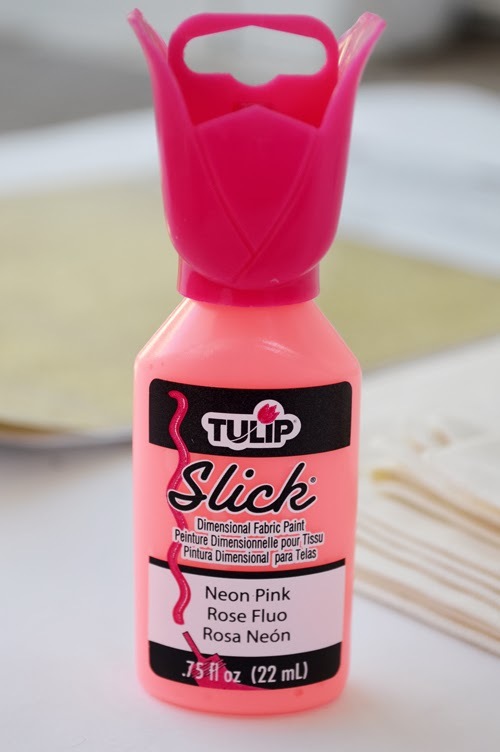 What you need is Tulip One-Step Dye in assorted colors. They came out gorgeous! Follow my tutorial above to see how I did this. To crochet the scarf, I used a "J" hook, I chained 70, then did double stitches on one side and single on another. For every row thereafter, I used a different color of yarn. I alternated between single and double stitched rows. Don't forget to save some extra for the fringe! See that sparkle in there? That is sparkly eyelash yarn - it's polyester, but I couldn't help but add it in for a little light and shimmer! 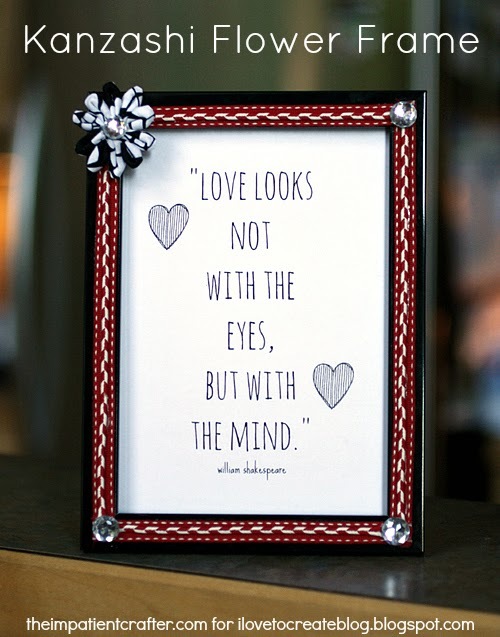 Valentine's Day is just around the corner and this simple frame hack is the perfect gift! Put a photo inside or print a sentiment like we did. We've included the printable here. 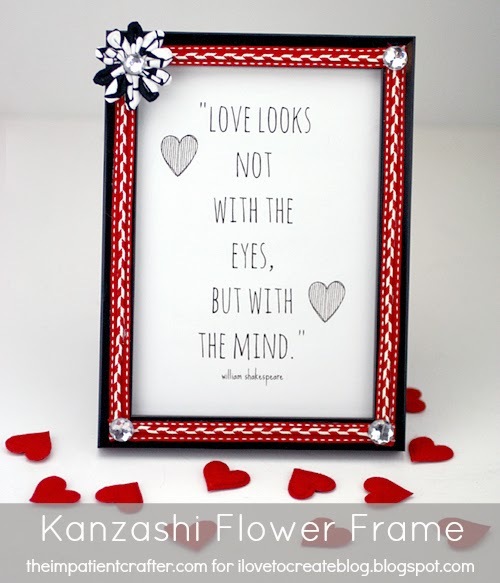 We found the frame in a three pack at Target for a few dollars, added some ribbon and faux gems and turned some fabric into a fabulous Kanzashi Flower, Aleene's adhesives made quick work of throwing it all together in a flash. Miss Avalon and I worked on this design together, she picked the quote, helped assemble the frame and took the step by step photos. Crafting is so much more fun when you do it together! Step one: Measure and cut ribbon to fit around inner edge of frame. Step two: Place ribbon on tape, carefully, cut tape in half. Step Three: Press ribbon on frame, smoothing with fingers to be sure it's adhered. Step four: Use the Kanzashi flower tool to make a 10 petal flower. Follow instructions on tool. Fold tool over folded fabric and snap shut. Step five: Knot thread, begin from bottom at #1, sew fabric following numbers on tool. Step six: Remove petal from tool. Step seven: Pull thread to make petal, the flower is formed continuously, don't cut thread! You just keep making petals and pulling them together. Step eight: When you reach your tenth petal, sew the thread into the bottom of the first petal through all layers. Step nine: Pull thread to form flower. Tie a knot and cut the excess thread. Step ten: We decided to add a second layer of ribbon, find a coordinating and thinner ribbon, cut into four sections to fit around frame, press it on the tape and cut as in step two. Step eleven: Remove tape backing and press into center of first ribbon. Step twelve: Attach flower with a square of tape. Adhere a gem into the center with an adhesive tabs and adhere gems on remaining three corners to conceal ribbon ends. What would you put inside of your frame? Let us know in the comments! Visit iLoveToCreate on Facebook for more crafty conversation. You can find me and Avalon at The Impatient Crafter with DIY for the short attention span crowd! I love doing freelance projects for iLoveToCreate, because I always get a challenge to create something totally new and outside-the-box! This month I was given the task of making BFF glitter phone cases and I'm so excited about how these turned out! I would make one for my BFF, but unfortunately he doesn't have a phone...it's my dog Sebastian (you can see him on my blog here). 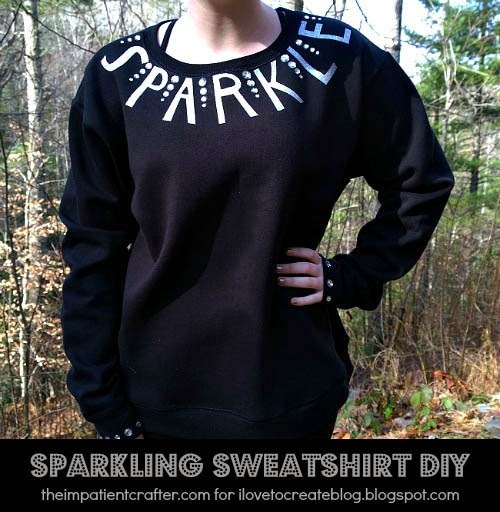 Anyway, this is perfect for my human BFF instead and is super simple to make! Let me show you how! 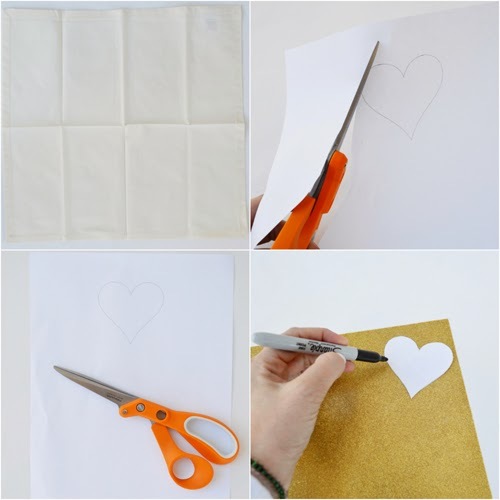 First off, trace phone case on back of scrapbooking paper and draw a half heart shape to desired size.Cut out half heart and trace opposite side on scrapbooking paper – cut out. Use light sandpaper to buff the phone cases. 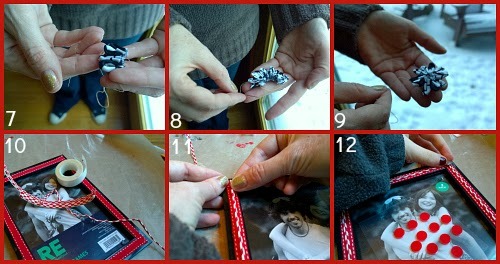 Spread the decoupage medium on the back of your half heart and press in the middle and to the edge of your phone case. Apply a layer of decoupage medium to the top of the entire phone case surface. Sprinkle the Tulipl Fashion Glitter over the wet decoupage medium. Shake off the excess onto your paper plate. 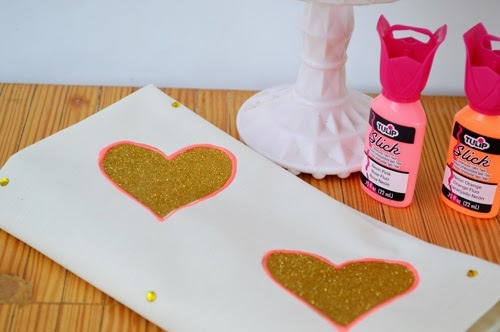 Use the side of your brush to apply a heavy coat of the decoupage medium around the paper heart. Press your crystals in place on the wet glue around the heart. Do a final coat of decoupage medium over the surface to seal everything and let dry! 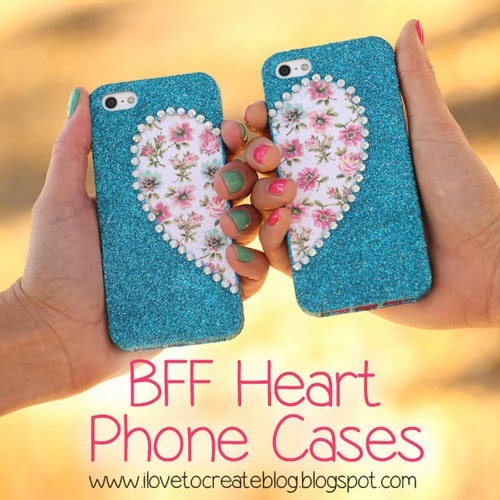 Now you and your bestie can talk or text up a storm on your matching phones! A few years back I was working on a new logo with my mother who is an amazing graphic designer. One of the ideas we were exploring was using my brand name letters around a collar like a necklace. I loved the logo, but ended up going with something else. 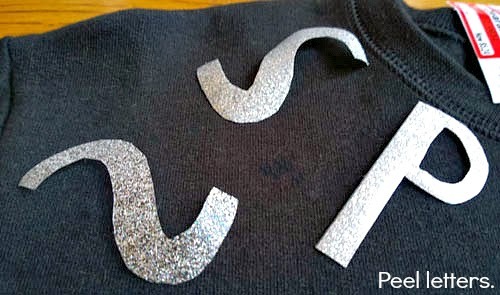 Still, that idea of letters forming a collar stuck with me. Flash forward to this week and a sweatshirt I scored at Target for under six bucks on clearance. It's so soft and comfy and made of recycled plastic bottles, so it's eco friendly to boot! 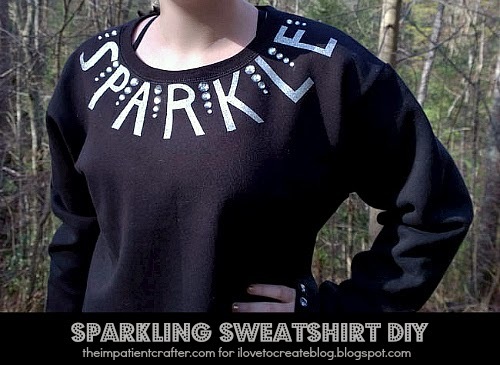 I loved this sweatshirt hack from Crafty Chica, so I decided to work a little crafty magic using Tulip and Aleene's products, creating a virtual collar and bracelets. I love how this turned out! Decide how large you want your letters to be. I started with an 's.' Use your first letter to help size the next letters the same height and width. I also planned out my crystal placement first. 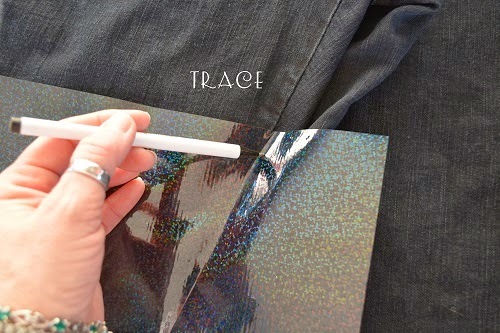 Carefully peel plastic backing from letters. Start with the R in the center and work out as you go. 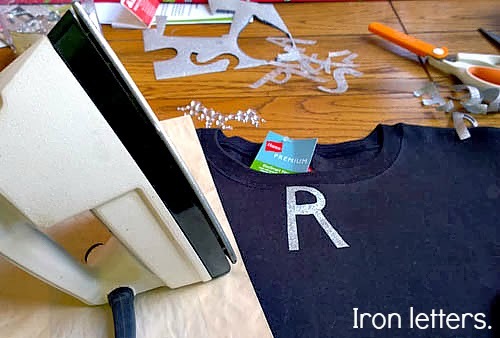 Iron the letters on using parchment paper or an old t-shirt between the iron and the letters so they don't overheat and melt. Check them to be sure the letters are fully attached. 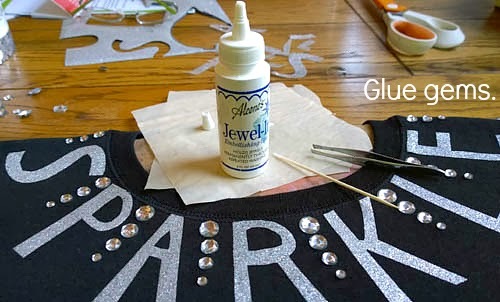 Add glue to gems and attach to shirt. You can use a toothpick to apply glue and a second one to press the gem down and secure it. You can also use tweezers to lift and place the gems. 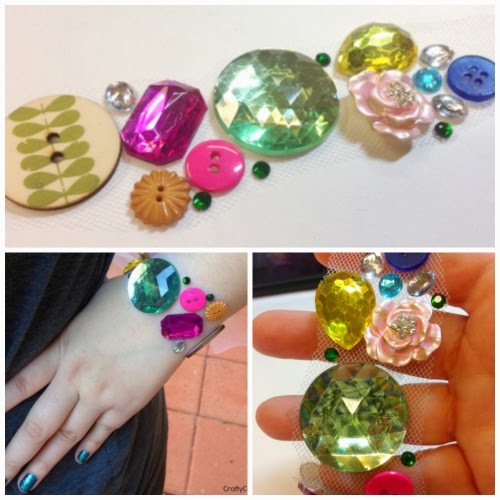 Add gems around the sleeves to give the look of bracelets! That's it! Fun, fast and fabulous! 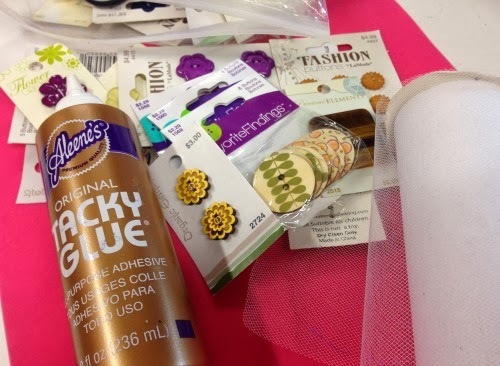 Visit us iLoveToCreate on Facebook and get in on the crafty conversation. 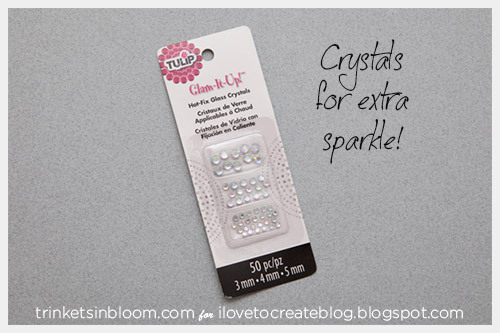 Visit me at The Impatient Crafter for more quick and easy DIY. 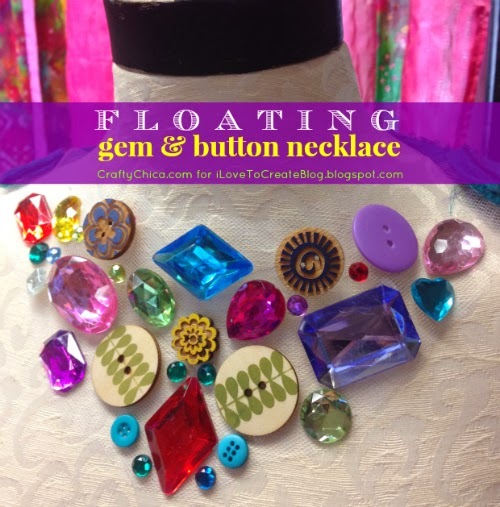 I'm starting the new year by completing a project I've been thinking about all of 2013 - the floating gem necklace! I've seen versions online and wanted to do my own thing. 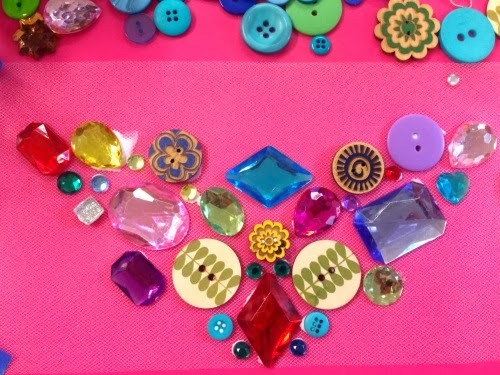 I love all things bright, chunky and sparkly and this project fits that bill. 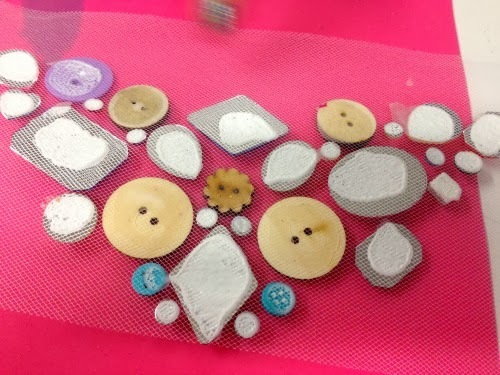 To add a different spin, I incorporated buttons as well. 1. 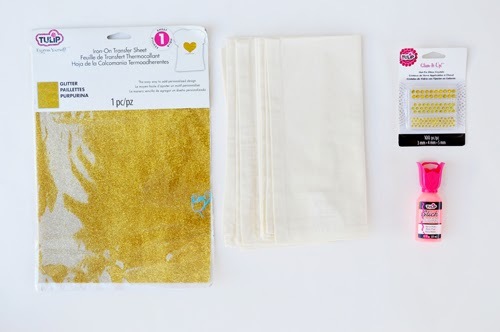 Cut a piece of tulle and tape it to the mat or freezer paper (shiny side up). 2. 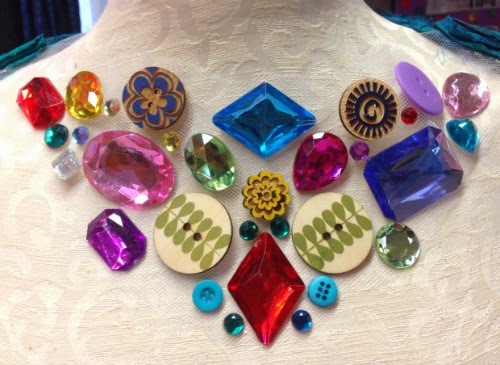 Play around with arrangements of the gems and buttons to find a layout you like. Once you get it, start glueing the pieces, one-by-one. 3. Let it set for about an hour. 4. Flip the entire piece over and let dry for another hour, until the glue dries clear. 5. 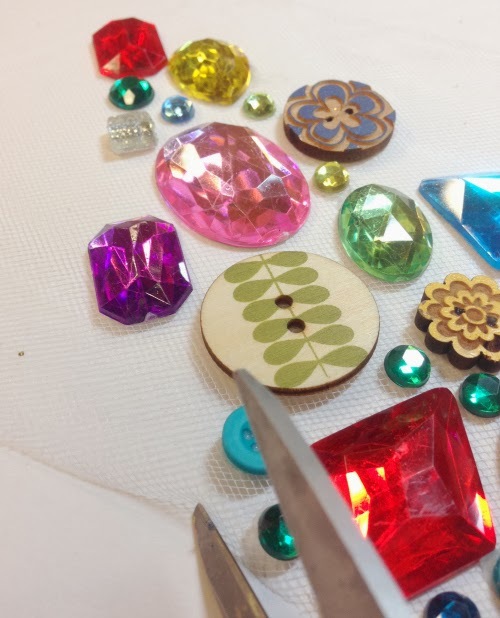 Cut around the edge of the gems, but leave a couple inches at the top on each end to attach the ribbon. 6. Glue a stand of ribbon to each end. You could also stitch it by hand if you wanted. 7. And here you have it! What I like about this necklace is that if it looks too bulky, you can always trim off a row of gems to make it smaller. After I made this, I decided to make a bracelet too! 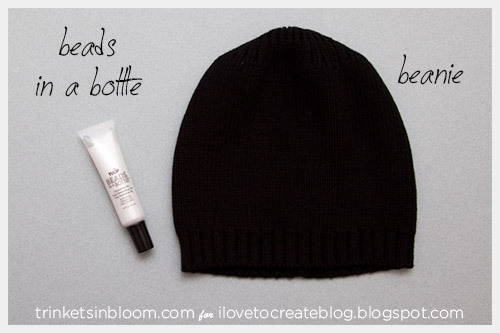 You could also make a headband! Thanks for checking out my project!